You have an Amazon Echo, an Amazon Dot or a Fire TV Stick with Voice Control—you’re good to go! 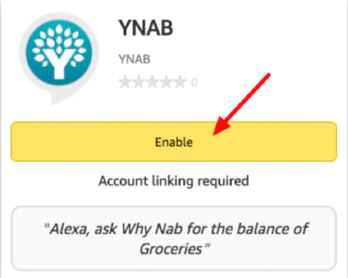 To enable YNAB for Alexa, go to http://alexa.amazon.com in a web browser. If you’re on a mobile device, you’ll be prompted to download the Amazon Alexa Companion app. If you are on a desktop device, you’ll be taken directly to the Alexa web app. 1) In the menu, go to “Skills” list. 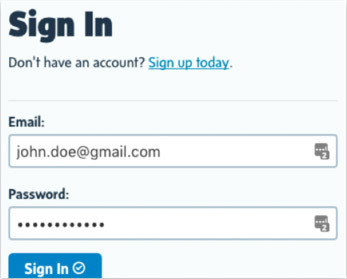 3) Click “Enable.” You will be directed to a login page. 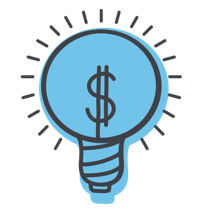 4) Provide your YNAB login information and sign in. 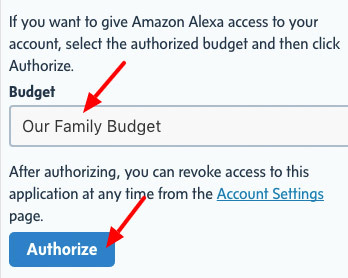 Now that you have an Alexa client and have enabled the YNAB skill, you can begin talking to your budget with Alexa! You can say something like “Alexa, launch Why Nab,” which will start the skill with a friendly greeting and ask you what you want to do. Or you can just tell Alexa exactly what you want to do. Wow! This is awesome! Do you have any Pro Tips? Why, yes we do! So glad you asked! Speak clearly! Obvious, but still! Alexa is a good listener, but if your account or category names are really long or contain punctuation or rare words, she may have trouble understanding you. But it’s a quick fix to update the name of an account or category to something more Alexa-friendly! 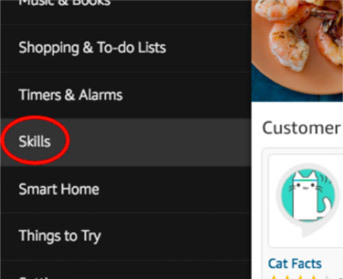 If you have a category or account name with multiple words, you can say the first part, and Alexa can take it from there! 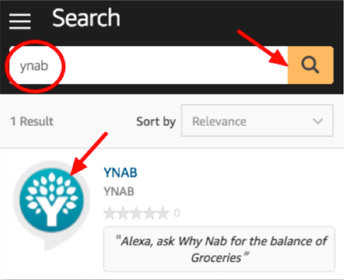 In addition to the sample phrases above, YNAB for Alexa supports many variations of requests—test her out!